The wonderful, new self-titled Augustines album is streaming exclusively in the UK from today on the Telegraph. 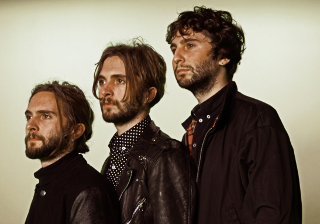 The Family Rain are streaming their huge debut album on NME.com a week a head of its release. Blast it loud! 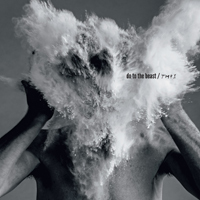 The Afghan Whigs are back! The Afghan Whigs have announced that ‘Do to the Beast‘, their first album in 16 years will be out on Sub Pop Records on April 14th. NME broke the news, many others sent us lovely emails in reply. 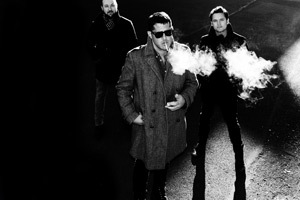 February 3rd will see a new self-titled Augustines album released via Votiv/Caroline International. Enjoy their new video for “Nothing To Lose But Your Head”. Just a few weeks away from releasing their debut album, The Family Rain have premiered their brilliant new video for ‘Trust Me… I’m A Genius’ via Noisey. 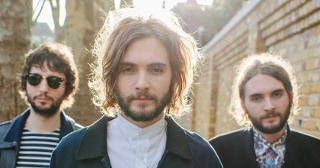 The Family Rain headline an NME Awards show on February 11th at The Garage.